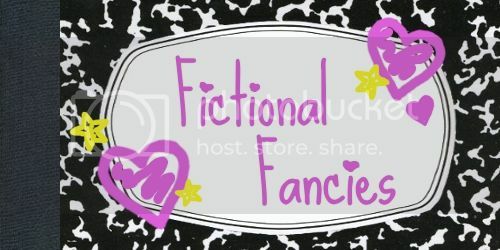 Today's Fictional Fancy comes to us from Annika, who blogs about life and posts beautiful pictures at All the Live Long Day. While I'm not familiar with Twin Peaks—I know, I know, I should be ashamed of myself—reading Annika's tribute to Agent Cooper has made me bump it up on my "to-watch" list. There is only one problem with you—you’re perfect. I came to Twin Peaks only recently, but when I first laid eyes on FBI Special Agent Dale Cooper (young Kyle MacLachlan) I knew that I was going to like him—a lot. Initially, it was his clean cut appearance that drew my attention. An elegant suit and slicked back dark hair is a look I like in a man. It soon became evident, though, that he was not just a dapper dresser with a chiselled profile. Faced with the horrible crime and an eccentric small town community, his professional attitude paired with his determination and a genuine interest in people earns him respect and acceptance by most. Earnest and soft-spoken, with a childlike enthusiasm for anything new, he quickly makes friends within the sheriff department, and his slightly weird unconventional methods seem to fit right in with the quirky town folk. He often relies on dreams and instincts and uses intuitive investigation tactics (which means trying to hit a bottle with a rock in order to single out a suspect or hypnotising a witness). Because he is a federal authority and often right about his hunches, the local law enforcement go along with that and he is quickly established as a natural leader. As much as Agent Cooper is in touch with his spirituality, he also makes sure that his healthy mind is housed in a healthy body. After a good night’s sleep in adorable blue pyjamas, Cooper likes to keep fit by exercising or doing yoga (in his boxer shorts!). Replacing the quiet elegance of a dark suit and tie with the casual indifference of these muted earth tones is a form of fashion suicide, but call me crazy—on you it works. 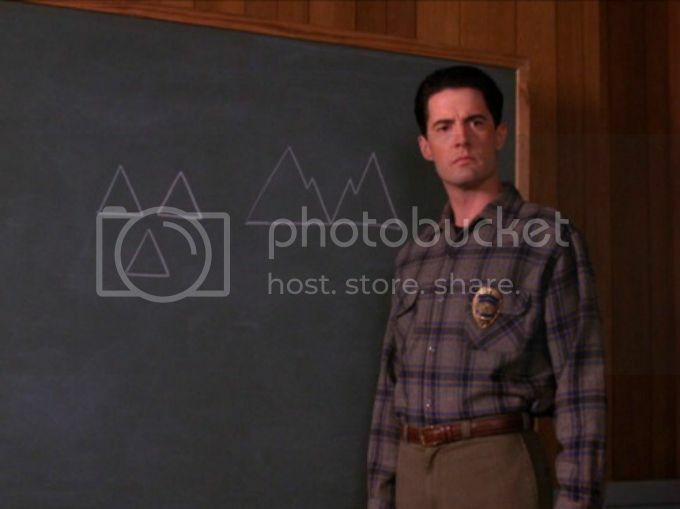 In season two, Agent Cooper has a stint of working for the Twin Peaks Police Department instead of for the FBI. On account of this, he loses the suits for a while, but not his spirit. And just to prove a point, he still continued to look handsome in a fishing vest and slacks. Two penguins were walking across an iceberg. One penguin turned to the second penguin and said, "You look like you're wearing a tuxedo." And the second penguin said, “Maybe I am." Cooper has had his heart broken badly in the past and tries to stay clear of female advances. He appreciates a good-looking lady, is courteous and caring and very perceptive. 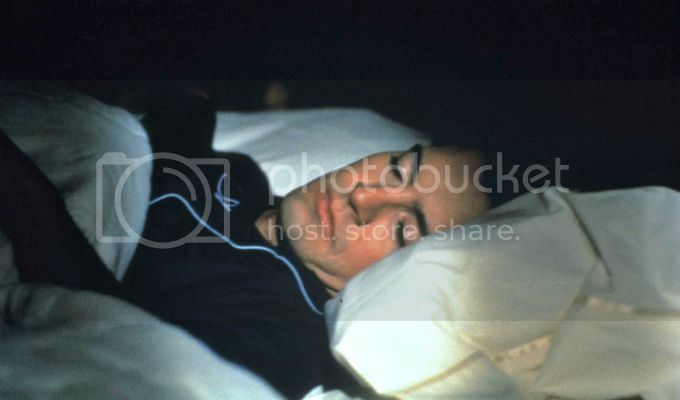 However, he tries to keep his own emotions under control until very late in the show, when he falls hard for a girl. And with her, he quickly and openly shows his romantic, sensual side. And his penchant for silly jokes. During their courtship, he is all gentleman. 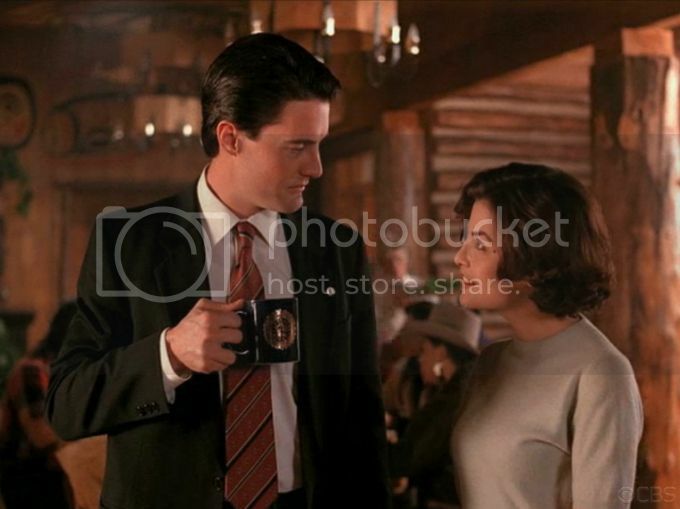 Agent Cooper is a guy who can ask a girl to join him for an afternoon of “nature study” and mean it. 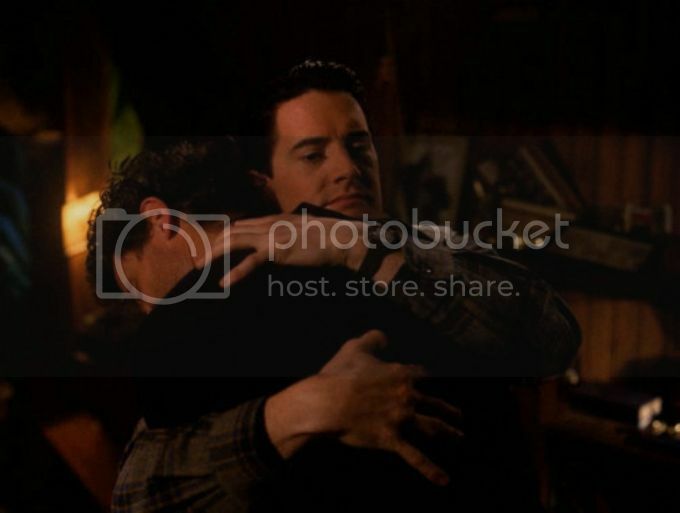 To sum up Agent Cooper: He is a gorgeous human being, both inside and out. He is gentle, wears his heart on his sleeve and is a good friend. His mind is sharp and open, which makes him a brilliant investigator. When it comes to solving crimes, he is persistent and just. When it comes to relationships, you can count on him to stick with you through thick and thin. He loves nature and good food, can dance and shoot and do the downward-facing dog. He believes in spirits and demons. He’s an odd one, in a very good way. 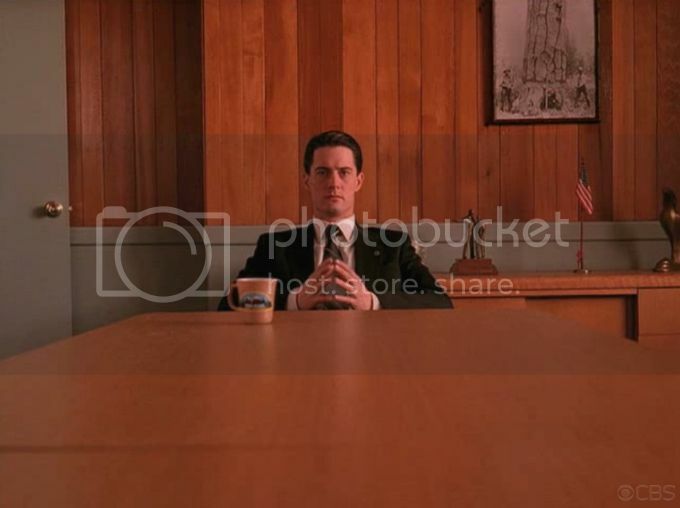 As much as Agent Cooper fell in love with Twin Peaks, I challenge anybody not to fall in love with Agent Cooper. Thanks so much to Annika for writing this up! 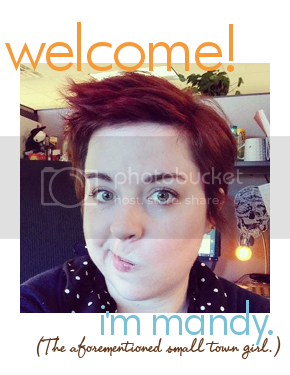 If you're interested in sharing a Fictional Fancy of your own, email me! Huge David Lynch fan here. Twin Peaks was one of the best shows from the 90s (well, the first season anyway, which Lynch directed. It kind of went to hell after his involvement ended.). Awesome choice for a FF! I know! The second season had some lengths and the characters seemed less involved. It felt more weird for weirdness sake.